Let our on-site, experienced Frederick MD wedding planner and banquet staff work with you to make planning your wedding a stress free experience! Clarion Inn Frederick Event Center ballroom and special event spaces are ideal for intimate gatherings of 10 or grand occasions of 500 guests, as well as bridal showers and welcome receptions. Of course, our guest rooms make us the ideal destination for your for your out-of-town guests. Whether you are hosting a formal banquet or a casual gathering with drinks, hors d’oeuvres and desserts, our banquet and catering staff are sure to prepare a creative and unique event for you and your guests! Custom menus and wedding packages – View our Wedding Packages! 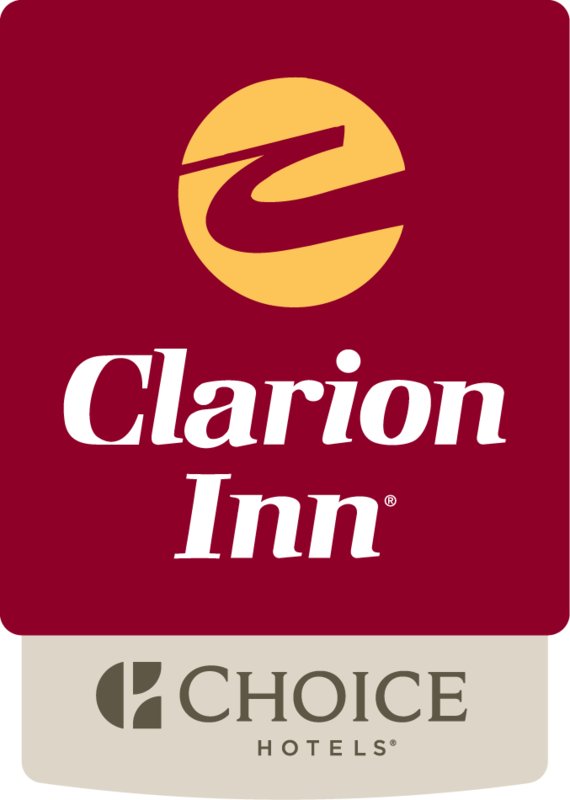 The Clarion Inn Frederick Event Center welcomes your out-of-town guests with special rates and services. While in town for your Frederick MD wedding, they will appreciate the comfortable guest room accommodations and convenient location with easy access to historic downtown Frederick attractions. For groups of 10 or more guest room reservations, enjoy special savings. All of our guests enjoy access to our indoor heated pool and whirlpool, 24-hour fitness center, complimentary Wi-Fi, in-room coffee maker and iron/ironing board, on-site restaurant and lounge and complimentary on-site parking. Submit a Request For Information today for your Frederick MD Wedding!